for $355,000 with 3 bedrooms and 2 full baths, 1 half bath. This 2,501 square foot townhouse was built in 2006. Immaculate town home in desirable Towne Place with 2 car garage, screened sun porch, abundance of closet space and gracious storage (200 sq ft heated/cooled storage not counted in total due to ceiling height). Second level open loft can be used as home theater or exercise area. Community is gated and features common area with walking paths. 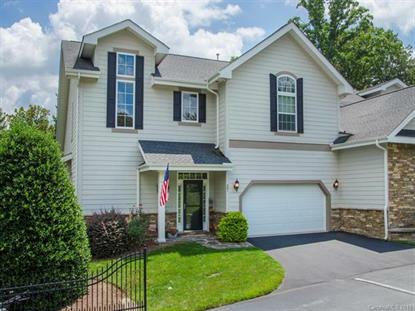 Location is super convenient to downtown Hendersonville and Flat Rock.